Dunsborough Inn Backpackers offers a range of superior hostel accommodation right in the heart of one of the states most favourite seaside towns of Dunsborough. 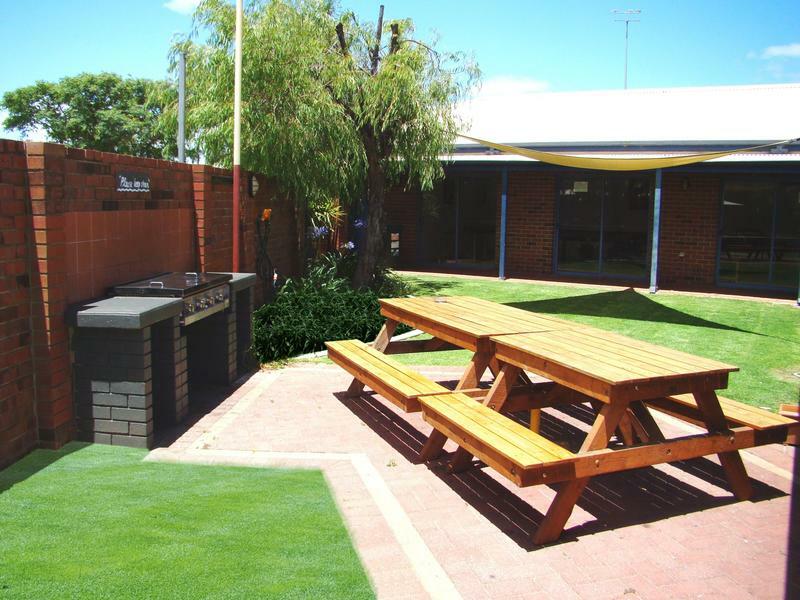 Dunsborough Inn provides a variety of accommodation from self contained units with reverse cycle air con, a fully equipped kitchenette, and your own private ensuite, to non-dormitory private hostel style rooms. Onsite facilities include communal male/female bathrooms, a large communal kitchen/dining room fully equipped with all your cooking needs, a spacious recreation area with table tennis, pool table, dart board, computer for Wi-Fi access (vouchers available for purchase) and a digital flat screen TV. 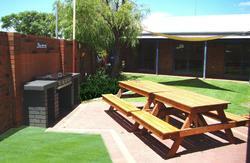 A coin operated laundry and BBQ area are also available to all guests. The Dunsborough Inn Backpackers is located within walking distance to all shops, restaurants and wine bars or a short drive to the many attractions that the South West has to offer and staff are more than happy to assist with tour information and bookings. Travelling south from Perth you will pass through Bunbury & Busselton before reaching Dunsborough. As you come into town you will see the hotel to your left, we are located directly behind them. Buses are available from Perth (South West Coachlines) and they arrive at the information centre in town which is right opposite the hotel so we are only a 2 minute walk from the bus station. 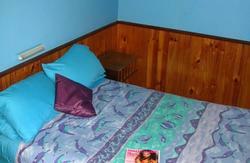 The closest airport to the Dunsborough Inn Backpackers is in Busselton which is a 30 minute drive. Taxi's are available to get from Busselton to Dunsborough.